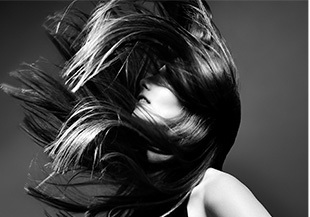 Did you straighten your hair? 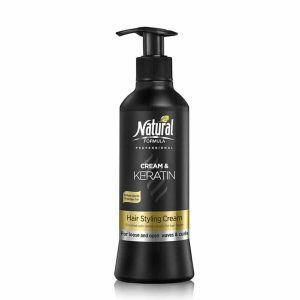 Want to make it last longer? 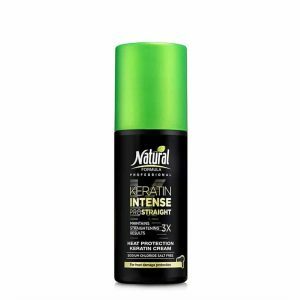 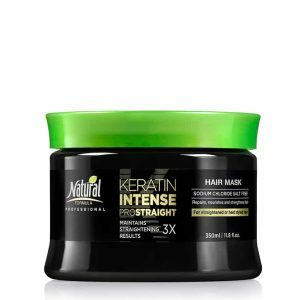 Using the wrong products can destroy straightened hair. 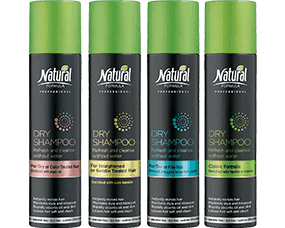 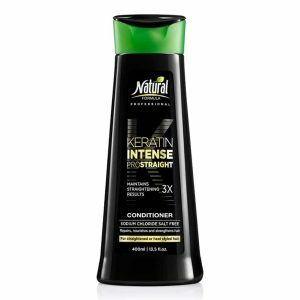 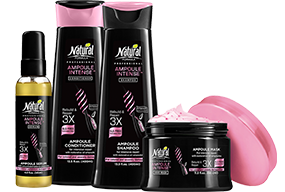 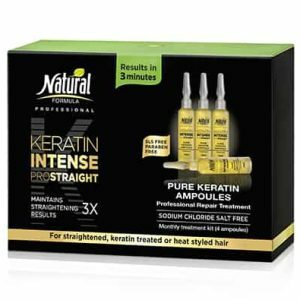 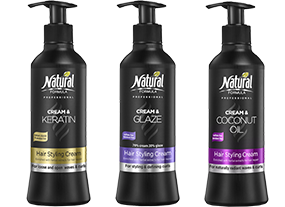 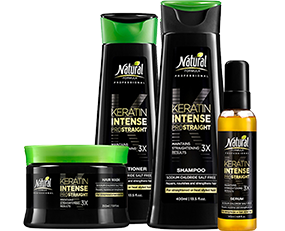 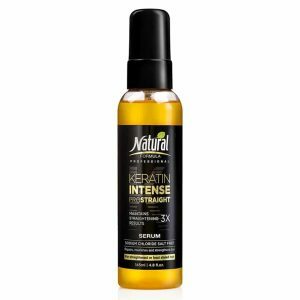 Use high-quality products that are enriched with pure keratin and are sodium chloride free. 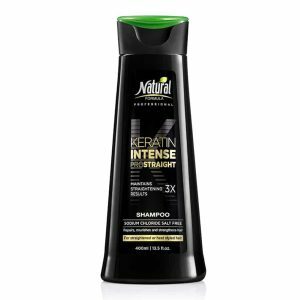 Your straightened hair will not only last longer, it will be stronger, softer and more radiant, as well as more resistant to breakage.